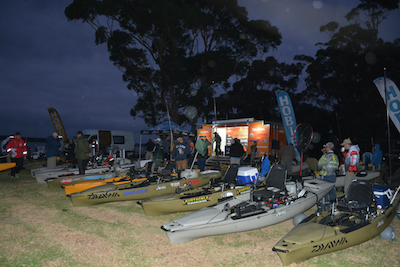 Victoria’s Bemm River has produced the biggest field (79 anglers) to date in the five plus year history of the Daiwa-Hobie Kayak BREAM Series, but the cloud to the silver lining is Victoria’s less than perfect weather. Howling winds and rain squalls will test anglers, and while uncomfortable for the anglers is likely to get the big fish moving. 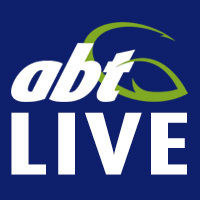 Check back later in the day for the results of day one of the Vic State Titles of the 2014 Daiwa-Hobie Kayak BREAM Series.